For those who love luxury cars, this can be a great news! Porsche has launched the Porsche Macan 2.0 litre petrol variant in India at a whooping price tag of INR 97.71 lakhs (ex-showroom, Kolkata). The Porsche has now started accepting bookings for the new variant and the deliveries of the vehicle shall commence post the festival season in India. Porsche’s entry level Macan comes equipped with 4-cylinder turbocharged petrol engine which is capable of churning out 252 PS of power and 370 Nm of torque in store. The Macan’s engine is mated to a 7-speed PDK dual-clutch transmission gearbox, this super car is claimed to wroom at 100 kmph in 6.7 seconds making one of the quickest cars in its segmemt. Macan;s Sports Chrono Package will reduce this time by 0.2 seconds. 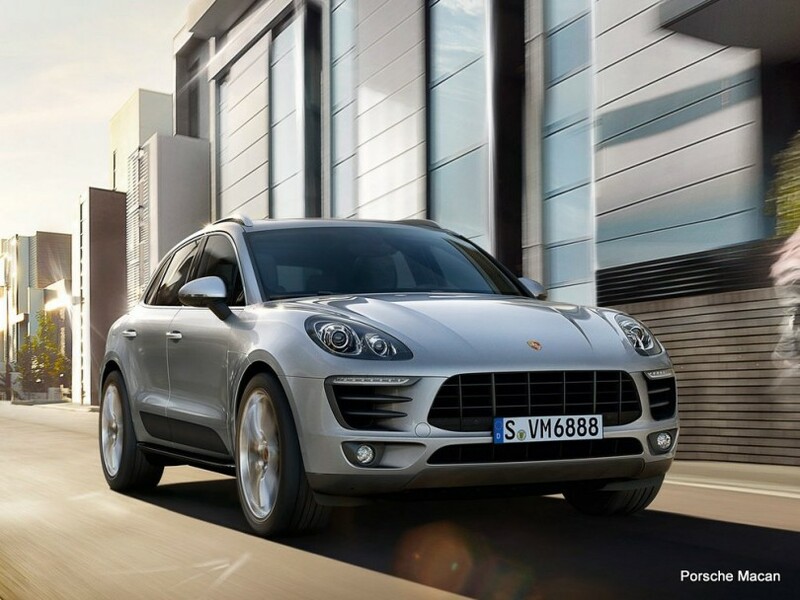 Porsche is promoting this car as the sportscar of the SUV segment. The all new Porsche Macan is positioned as a more exclusive, upmarket and sportier alternative to the likes of Mercedes-Benz GLE, Audi Q5 and BMW X3. 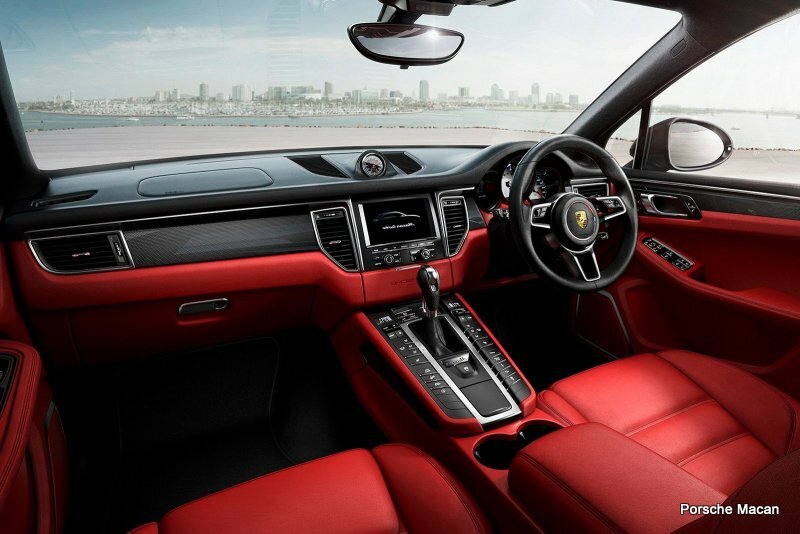 The feature highlights of new Porsche Macan include the Porsche Communication Management (PCM) infotainment system, a host of driver assistance systems including lane departure warning, electrically adjustable driver seat, Alcantara inserts for the seats and the usual suite of safety features such as multiple airbags, ABS with EBD, ESP, Traction Control etc. 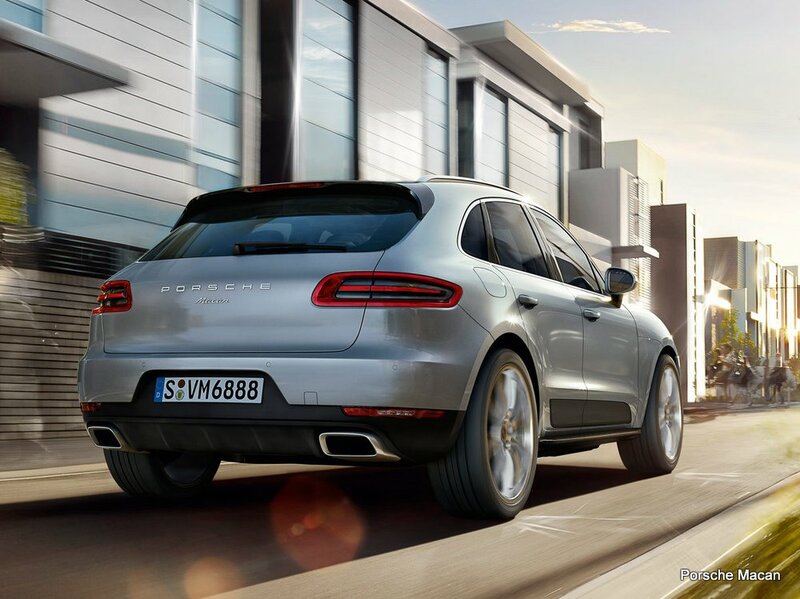 The Porsche Macan is positioned below the Cayenne. While the Macan S Diesel is powered by a 258 PS 3.0-litre V6 engine, the Macan Turbo packs a 400 PS 3.6-litre V6 petrol engine. Let us know your opinion about the car by commenting below.